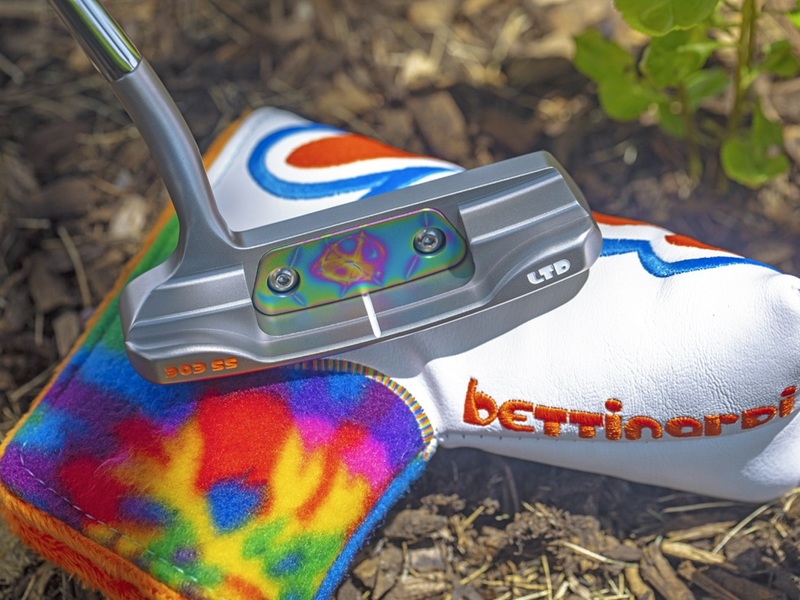 Bettinardi unveiled a new addition to The Hive at its Summer Social last night, and it’ll have you pining for the days of a certain festival on Max Yasgur’s farm. 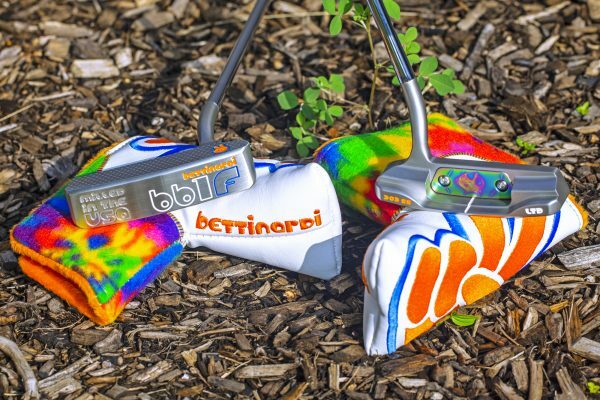 The BB1 Flow Summer Lovin’ putter is a new creation from Robert J. Bettinardi that features the company’s first-ever stainless steel tie-dye PVD pocket insert. 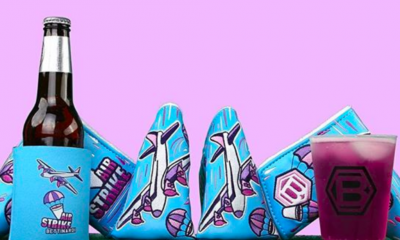 Here are the specs for this truly groovy golf club. 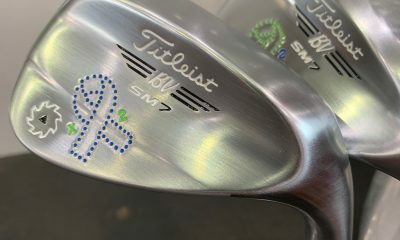 The BB1 Flow Summer Lovin’ will be available through The Hive and Bettinardi specialty dealers on Thursday, June 28th for $750. 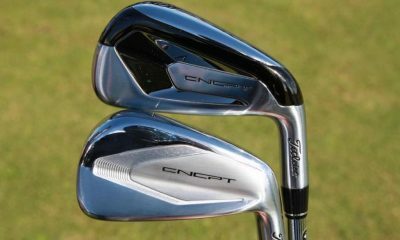 SPOTTED: New Callaway Forged irons… Apex or Legacy? 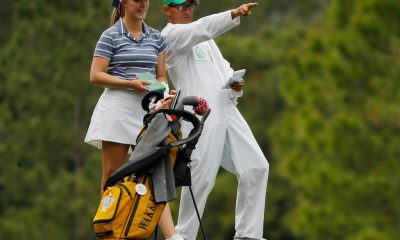 I use an old white athletic sock as a headcover for my driver and putter. When they get dirty I just throw them into the washing machine. 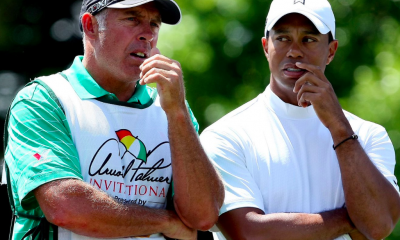 A lot cheaper and safer for your clubs. Is that Darth Vader’s helmet in the cavity back? 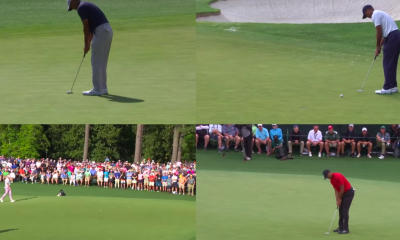 Have you memorized all the putter models? 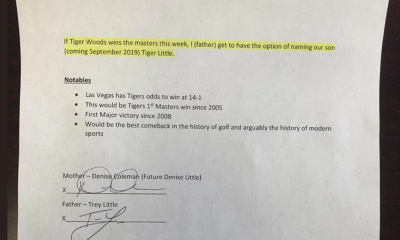 WOW!!!!!!! BB1 Flow Summer Lovin’ …. now that’s a s.e.x.y model name that will arouse your mojo juices …!!!! 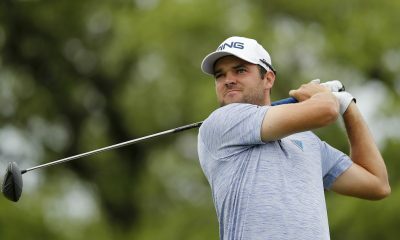 Is this Bettinardi BB1 putter RH Only? We tried the Dead Zero Putting Disk Pro in the manner creator Eric Schmitt suggests in the video below. 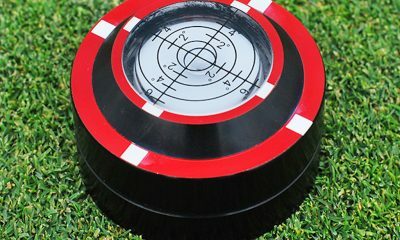 We found it easier to focus on putting to a smaller target when using the device–the fact that the disk looks like a target certainly doesn’t hurt this! 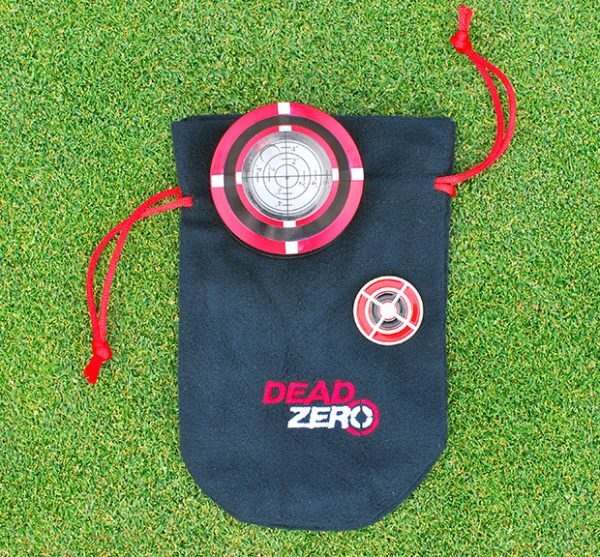 It’s also easier to practice breaking putts with the Dead Zero Putting Disk. 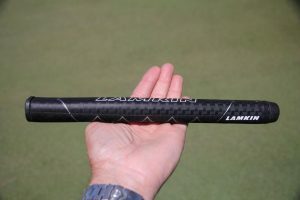 The level function helps quickly get an accurate feel for the putt, and you can set the disk down where the hole effectively “is,” from an aiming standpoint, on, say, an eight-footer that breaks six inches right to left. 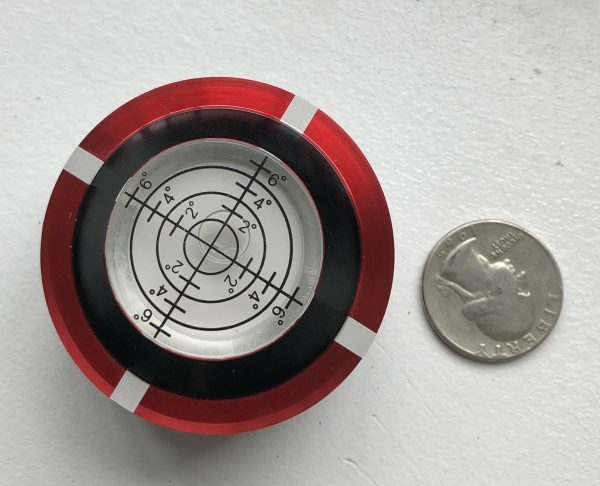 It’s also a nice tool to have in your bag any time you need a target in practice, really, and are struggling to visualize a line or landing area. 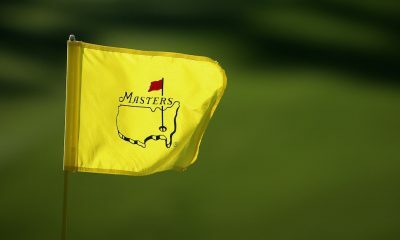 For example, when pitching from around the green. 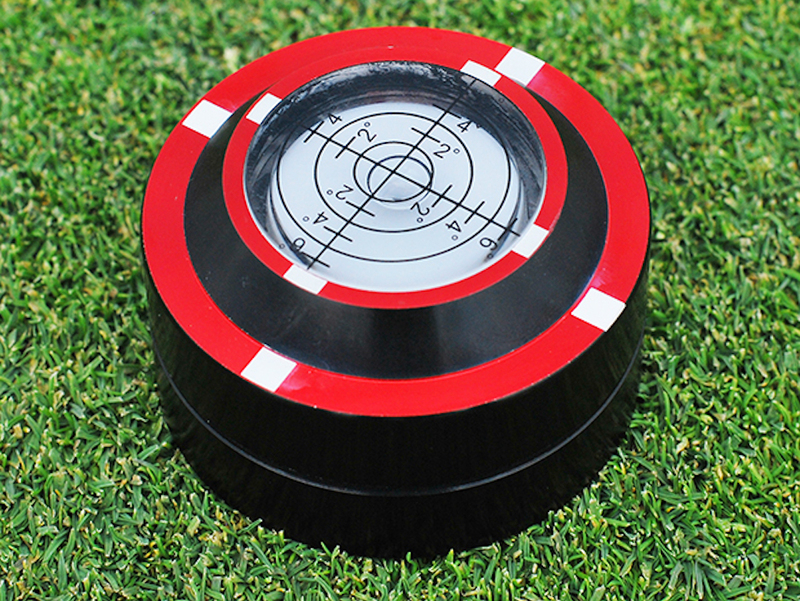 Ultimately, this is a good practice and practice round tool that nicely functions as a smaller-than-a-golf-hole target for putting, a level, and an easy-to-see target. 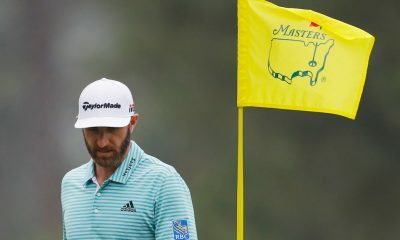 A final word: There is something to the fact that golfers, particularly those who struggle with their putting, get hung up on aiming at a portion of the hole, “three balls out,” etc. If the cup has started to look more like foe than friend, shaking things up with a device like the Dead Zero Putting disk is recommended. More photos of/discussion about the Dead Zero Putting Disk Pro in the forums. 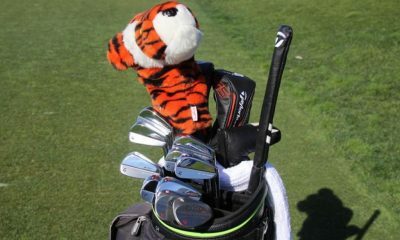 When it comes to grips we golfers can be a finicky bunch – especially when it comes to our putters. 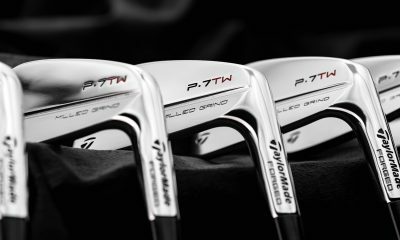 With so many different taper, weight, and material options on the market today, it’s easy to find something that’s just right. 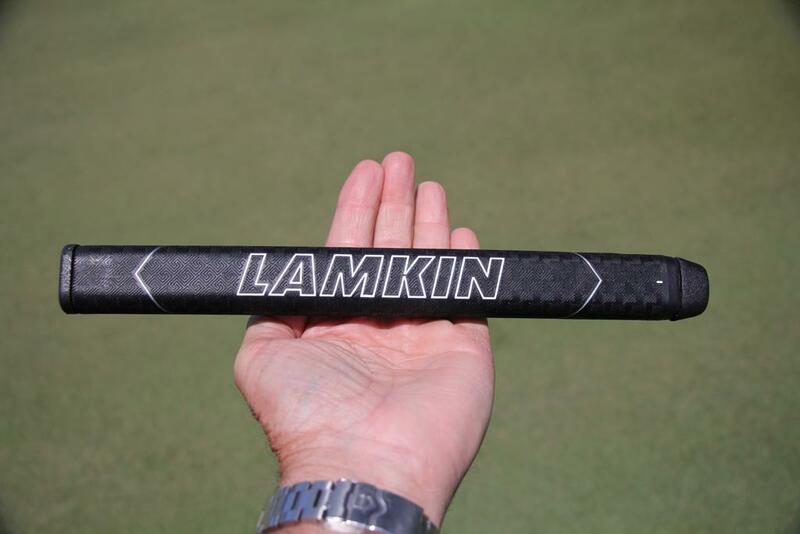 The same can be said for tour players too – when the flat stick isn’t working, try a new grip. 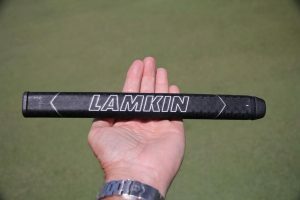 At the Zurich Classic in New Orleans this week, we came across a new putter grip from Lamkin: the Sink Fit Straight Polyurethane. 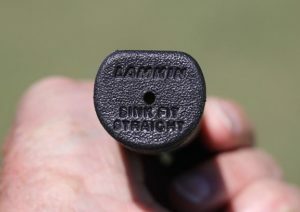 The Sink Fit line from Lamkin is not new but the Straight Polyurethane version is. Featuring a soft, tacky outer layer the shape is designed to help promote a better pendulum stroke with a slight pistol for the top hand. Unlike many other popular grip models that feature less taper the pistol shape might be the better option for those used to a pistol shape but want the benefits of a reduced taper grip. 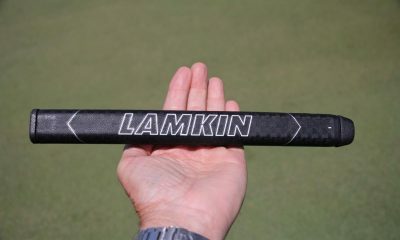 The cool thing about the Sink Fit popping up at the Zurich, is that if you want to try it, the grip along with others from the Sink Fit line are already available online from Lamkin. 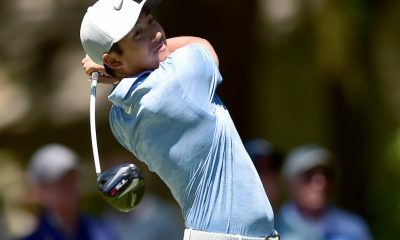 See more of our photos from the Zurich Classic in the forums. 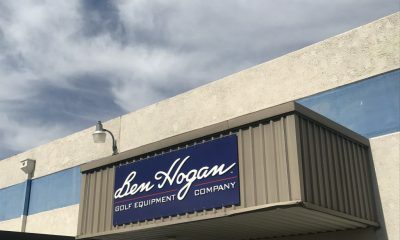 Today’s Forum Thread of the Day comes from tsecor, who pays homage to Ben Hogan Golf Equipment Company, and asks what fellow members think of the club manufacturer. 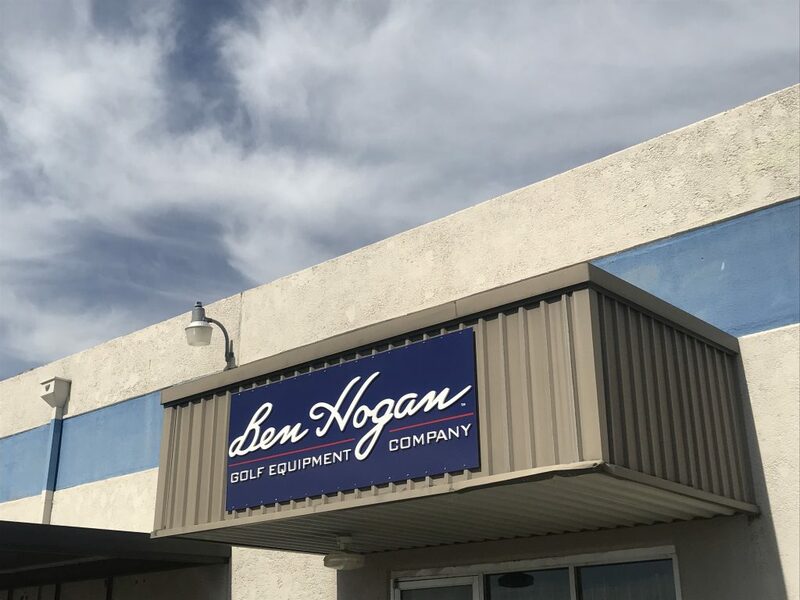 The consensus is very positive, with the value for the quality of irons provided cited as one of the best features of the company.